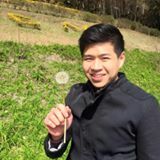 @hjben_ is on Carousell - Follow to stay updated! 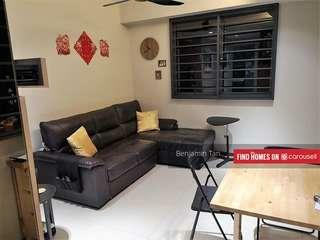 548A Segar Road HDB FOR SALE! 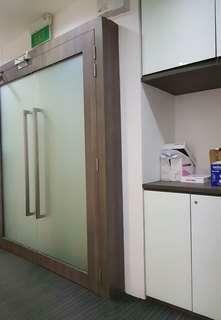 ONLY 4 YEARS OLD, RENOVATED, HIGH FLOOR, CORNER UNIT!